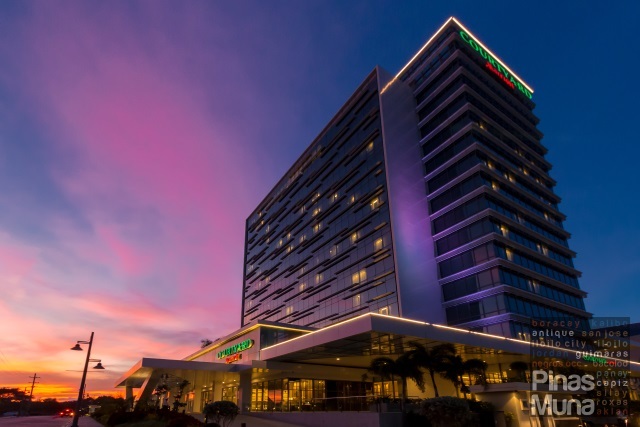 Tune Hotels, an international brand of economy hotels, has today opened its 8th branch in the Philippines. 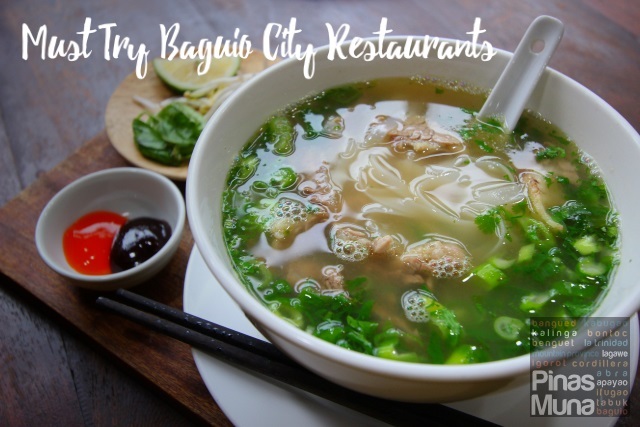 Tune Hotel Ortigas is located along Shaw Boulevard in Ortigas Center, Pasig City. 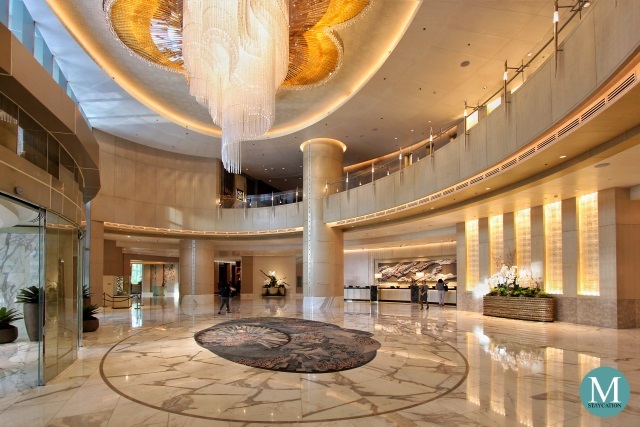 It has a total of 182 rooms (126 double rooms, 52 twin rooms, and 4 accessible rooms). It is currently operating on soft opening with limited room availability. 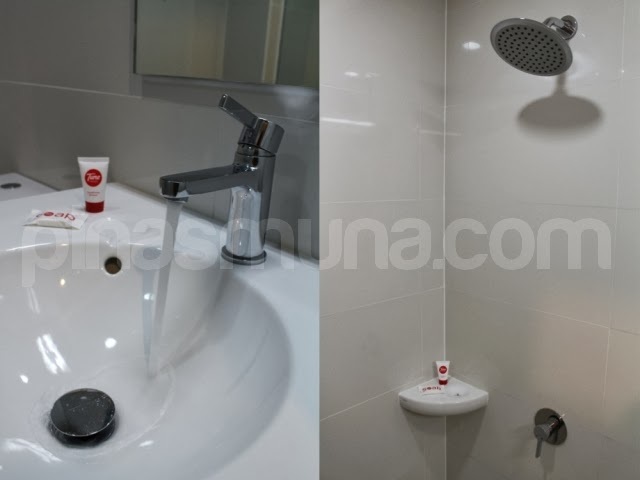 All rooms have an en-suite bathroom featuring high pressured hot and cold showers, a ceiling fan, an electronic key card door lock, three power sockets, a foldable side table, a hair dryer, and an in-room electronic safe. Double rooms and twin rooms have an average floor area of 14sqm and can accommodate up to two guests. Smoking is not allowed in all rooms. Tune Hotel Ortigas also has parking spaces on the 2nd to the 4th floor. 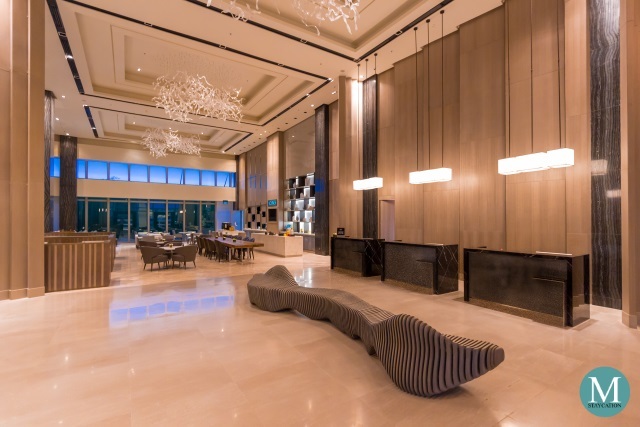 Parking is available for checked-in guests on a first come first served basis. Tune Hotels take pride in its 5-star hotel quality beds featuring high quality spring mattress beds with pillows, pillowcases, bed sheets and 250-thread count duvets. Another highlight of Tune Hotels are their high-pressure, heated power showers. Rain-shower heads are also installed in all en-suite bathrooms. Guests can avail of addon packages on a pay as you use basis. 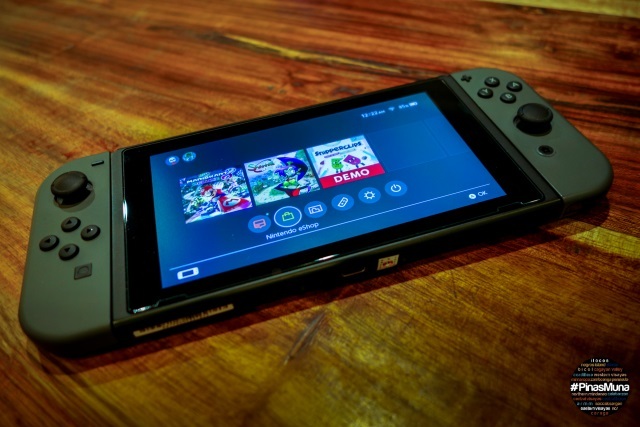 These packages include the use of additional energy-consuming amenities (such as air-conditioning, cable television, WiFi Internet connection) as well as toiletries kit and towel rental. The Comfort Package (valued at only P300) includes 24-hour Air-Conditioning Credit and One (1) Towel Rental + Toiletries Kit. 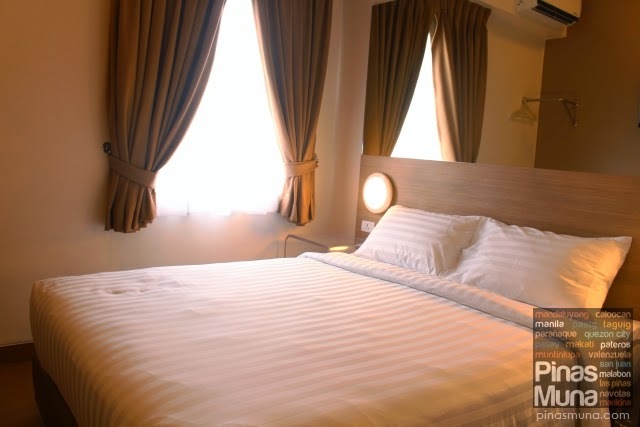 The Cozy Package (valued at only P420) includes 24-hour Air-Conditioning Credit, One (1) Towel Rental + Toiletries Kit, 24-hour Cable TV Credit, and 24-hour WiFi Access. 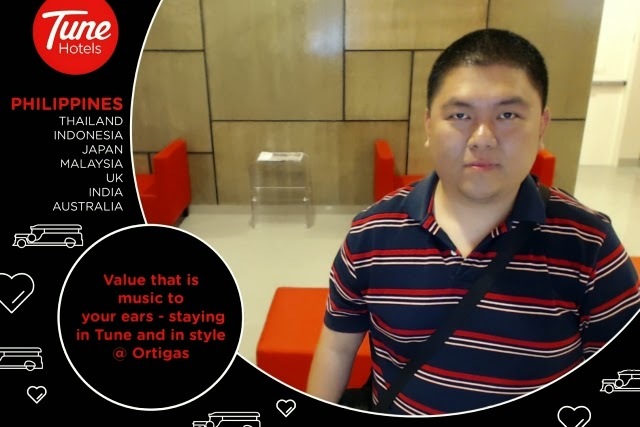 UPDATE: We spent a weekend in Tune Hotel Ortigas on March 22-23, 2014. 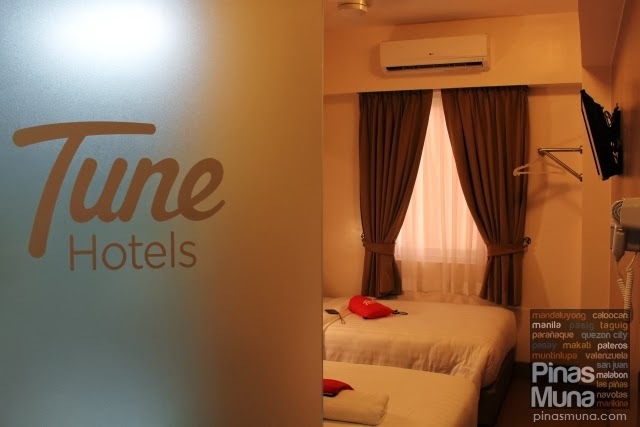 Read our full feature article on Tune Hotel Ortigas in Pasig City. Do check out as well our feature articles on Tune Hotel Angeles, Tune Hotel Quezon City and Tune Hotel Davao (coming soon). Can two people fit in one bed in the Twin Room?